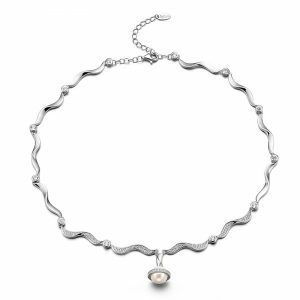 The curves and flow of this silver collection emulate the graceful movements of dance, as the choreography becomes one in harmony with the melody. 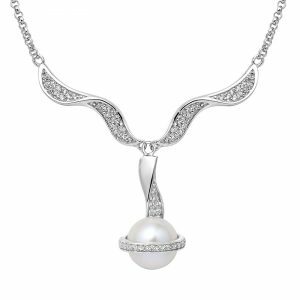 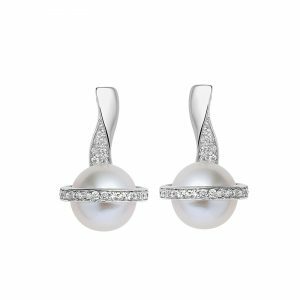 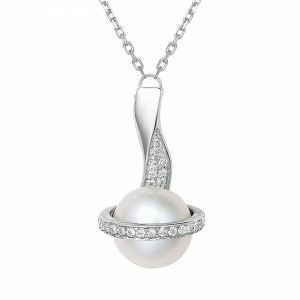 This collection is set with a pavé of cubic zirconia, which follows the supple bends of the metal embracing the lustrous pearl. 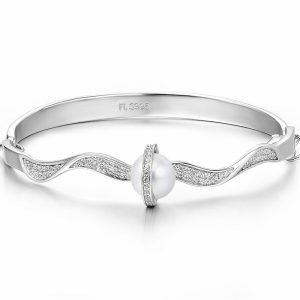 It symbolises togetherness and freedom of expression.